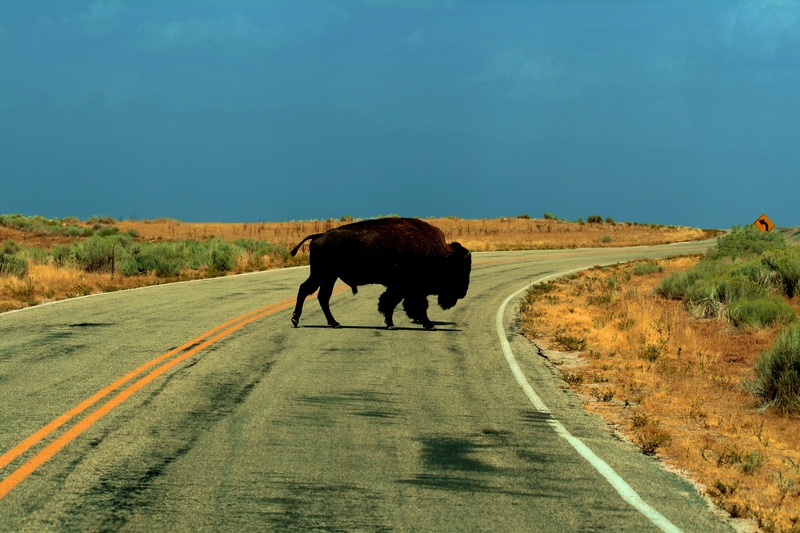 Originating with two social scientists out of New Jersey, DE Popper & FJ Popper, back in 1987, the concept for re-wilding the great plains to establish the ‘Buffalo Commons‘ [pdf] has been met with skepticism if not outright rejection by most of the region’s residents. As the population across much of the western range drops below the 6 people per square mile threshold of Frederick Jackson Turner’s frontier theory, it is worth reconsidering the status of The Far West to The Midlands as Colin Woodward calls them. Perhaps we can also restore the traditional territories of the Plains Indians as the buffalo return too. If fences are one of the essential infrastructure of the late 19th century plains, removing them opens up the question of how they originally shaped the rural landscape that we now know. Of course, the original infrastructure was and Jefferson’s Public Land Survey System, followed by wagon trails (as I’m not sure if the game trails/indian trails can be seen as discreet systems separate from the landscape matrix), then the Transcontinental Railroad before the interstate freeways system and oil pipelines emerged. Understanding the Far West as a colony of the industrialized coasts is a powerful concept that explains both the conception of the Buffalo Commons and the resistance to implementation too. 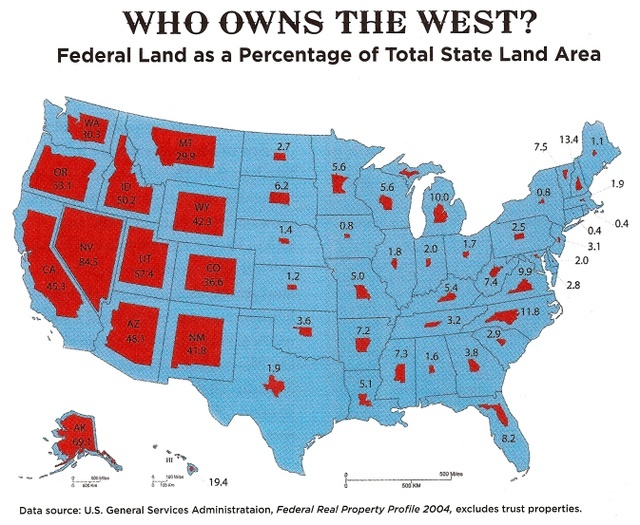 Moving beyond the buffalos, a more robust (and radical) proposal is the Wildlands Project of Dave Foreman (see the map below). A brief note about the conspiracy theories that have swirled around this project – yes it was first proposed by the founder of Earth First!, but there is some real science behind this effort, even if the realization all but requires an ‘earth without people’ scenario of total US population of less than 100 million. before you give up hope for remnants of wilderness being obliterated – there are still a few roadless areas left in the US. This entry was posted in ecology, geography, Landscapes and tagged buffalo commons, infrastructural ruralism by Barry Lehrman. Bookmark the permalink. Another excellent organization in Montana is called the American Prairie Foundation. Watch the short video by E.O. Wilson on its homepage. It is very inspiring! Also the Grassland Foundation in Nebraska. Should have mentioned, as a disclosure, that I am on the boards of the Great Plains Restoration Council and the National Center for Frontier Communities.